May has been one of those very busy months with sales, shows and being short staffed. There seemed to be a lot of interest in bulls this month which gave me incentive to go and reinvest for the future which is what I have done. 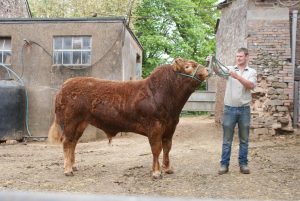 I started the month going to Carlisle where I sold one bull but bought two junior stockbulls – Ampertaine Lawson and Foxhillfarm Montreal (nicknamed Kirby as Mike bought this one!). Hopefully they will do a good job on the bloodlines that we are using. 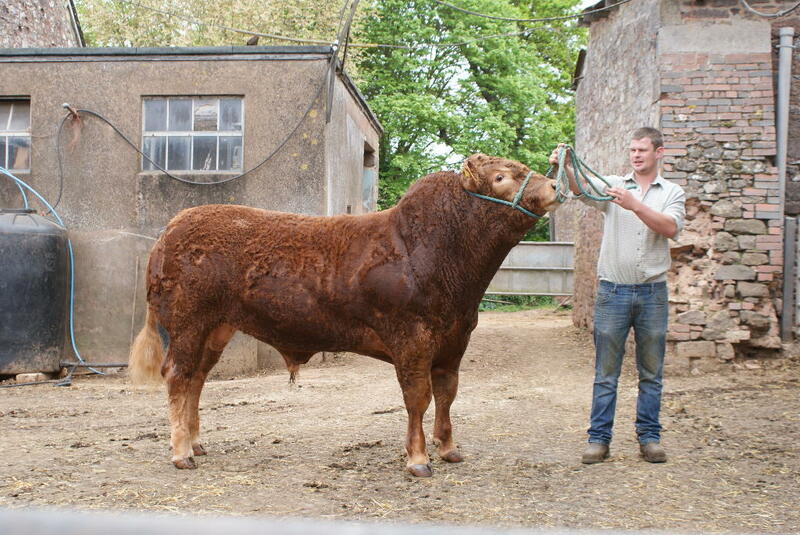 Then I went to the Brecon sale with one bull which was sold – Killerton Larkspur. Trade was quite strong. The following week was Devon County Show and I took a young team along for their first outing. 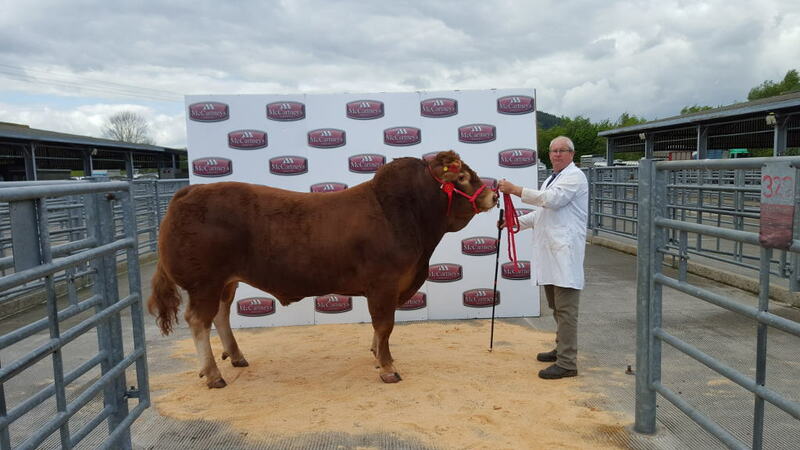 Killerton Malachite won the junior bull class and went on to win the junior interbreed class which was very pleasing. Next stop will be the Royal Cornwall Show on the 8th June. On the farm, rain did come at the beginning of May – much to everyone’s relief. The grass and cereals have really perked up. 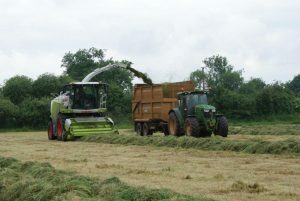 We cut silage at the end of May, grass bulk was very good and it is great to have a full pit plus extra forage around the farm. Some grass has got in front of the cows which will also be cut mid June.